On Monday afternoon, the White House reversed its original decision and reinstated CNN reporter Jim Acostaâ€™s press pass. The decision came after a Trump-appointed judge ruled in favor of Acosta and CNN in the lawsuit against the White House. The left tries to show that even Trump's friends are against him on this one. They highlight a statement made by conservative news outlet NewsMaxâ€™s CEO (a friend of Trump) that the White House shouldn't have withdrawn Acostaâ€™s press pass. This side also emphasizes that despite reinstating Acostaâ€™s press pass, the White House continued to threaten access. The right criticizes Acosta for â€œlooking for his 15 minutes of fameâ€� and abusing his privilege as a journalist. The right also continues to insinuate that Acosta had a physical encounter with the White House intern in refusing to give up the microphone. They claim that if it were a courtroom, Acosta would have been held in contempt. A win or loss for the press? While the outcome may seem like a win for CNN and Acosta, it is important to remember that the judge ruled in favor of Acosta on the basis of due process â€“ not on a violation of the 1st Amendment. 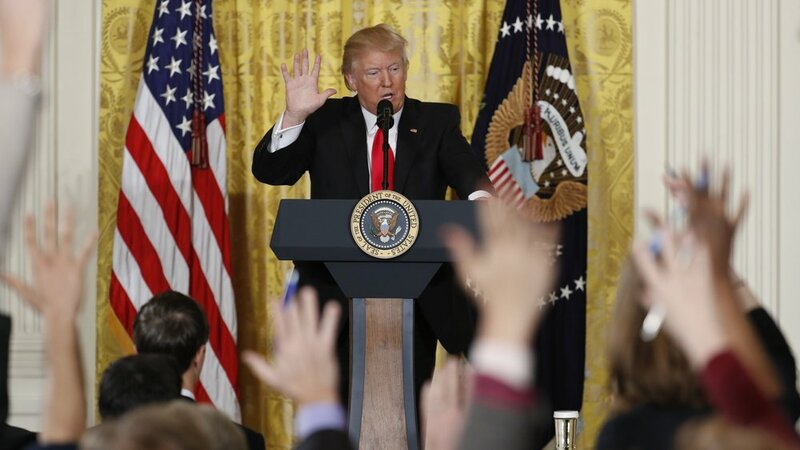 Furthermore, the new rules will limit the press from being tough with the president for answers should he fail to answer the initial question.